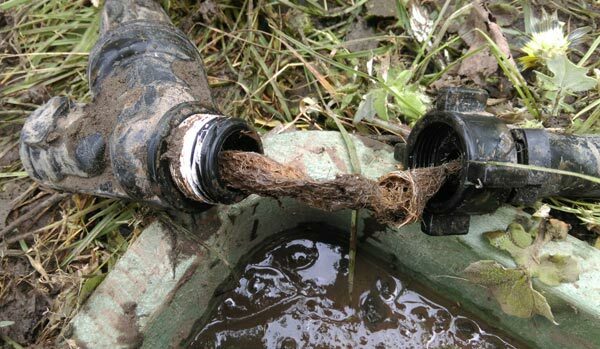 Prime Plumbing & Heating gives high priority to attending blocked drains as these are a health issue as well as a huge inconvenience to both householders and commercial properties. 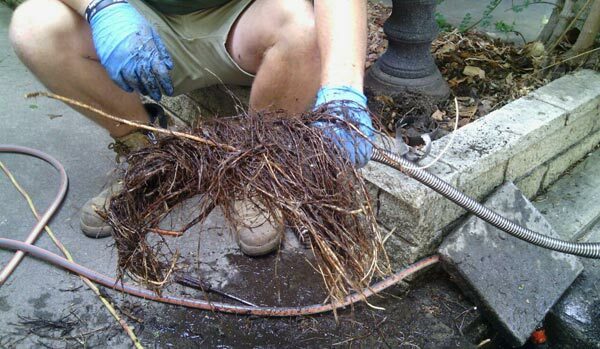 Our dedicated sewer truck is equipped with state of art drainage equipment that is at the ready to help fix or find your blockage. 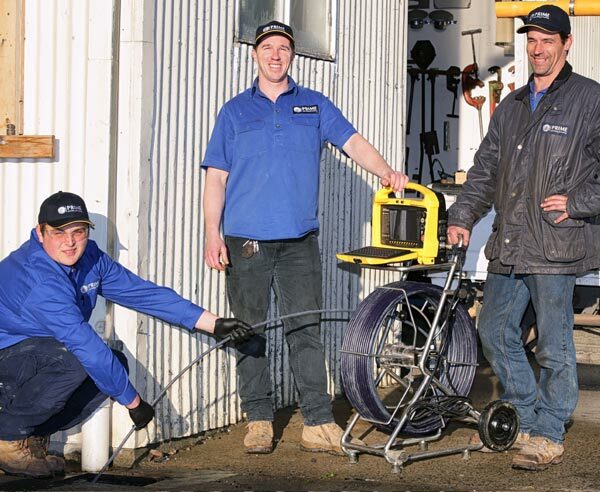 We have sewer machines, a high pressure sewer jetter, a CCTV drain camera and pipe location equipment. 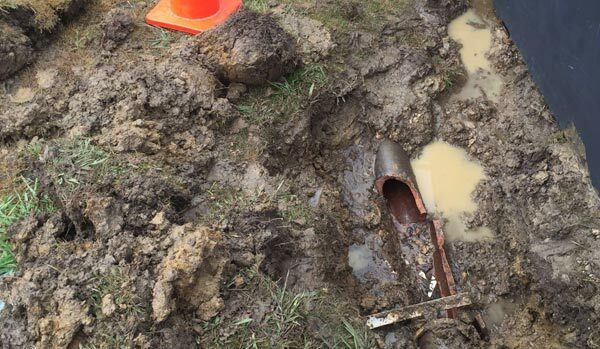 Our tradesmen are experienced at dealing with drains, as they work on drains almost on a daily basis. 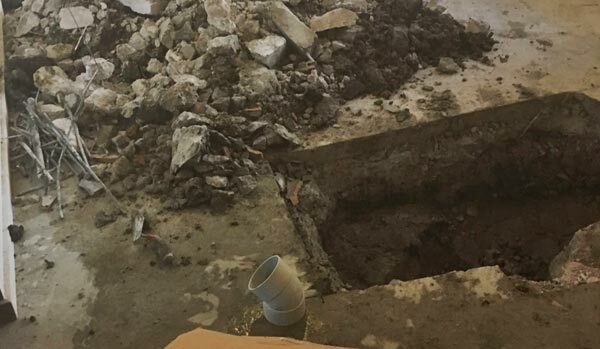 Most blocked drains are straightforward, but there are so many potential scenarios that may require a very experienced tradesman to problem solve the situation.